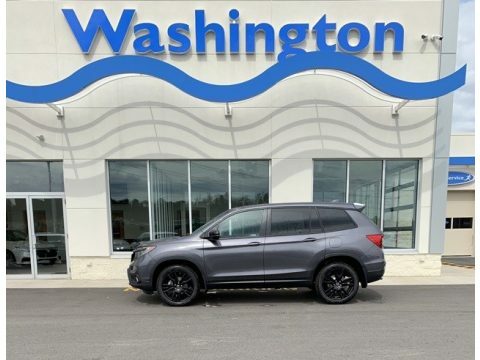 You can find this 2019 Honda Passport Sport and many others like it at Washington Auto Mall. This SUV gives you versatility, style and comfort all in one vehicle. Enjoy the comfort and safety of this AWD Honda Passport Sport equipped with many standard features found on other vehicles as optional equipment. Just what you've been looking for. With quality in mind, this vehicle is the perfect addition to take home. This is about the time when you're saying it is too good to be true, and let us be the one's to tell you, it is absolutely true.